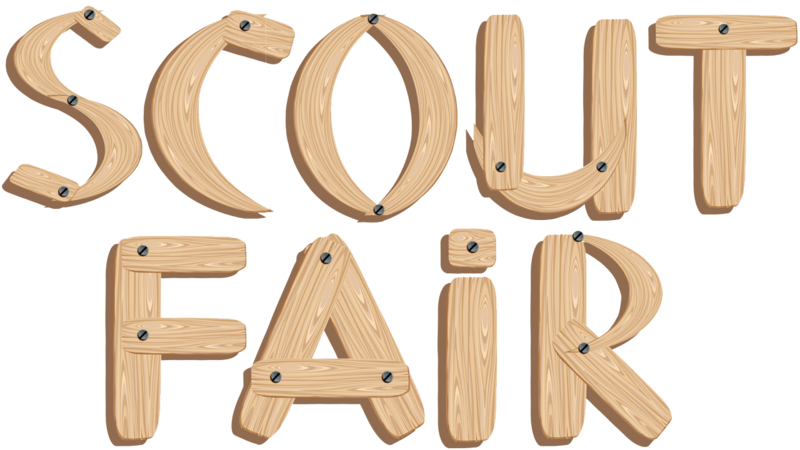 News reports have begun to circulate reporting that the National Council of the Boy Scouts of America (“National BSA”) is considering filing a Chapter 11 bankruptcy, which allows reorganization under the bankruptcy laws of the United States. We have been informed by National BSA that they are exploring options regarding a financial restructuring of National BSA, but they have no imminent actions or immediate decisions forthcoming at this time. 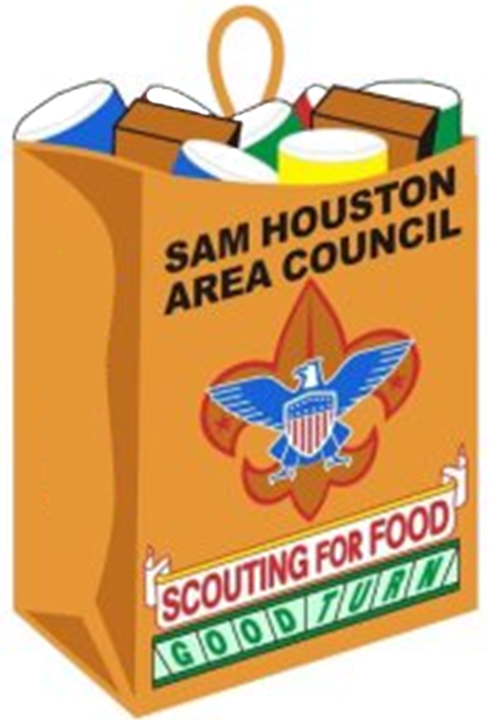 We want to assure you that Scouting locally in the Sam Houston Area Council is strong and that we are in a good financial position. 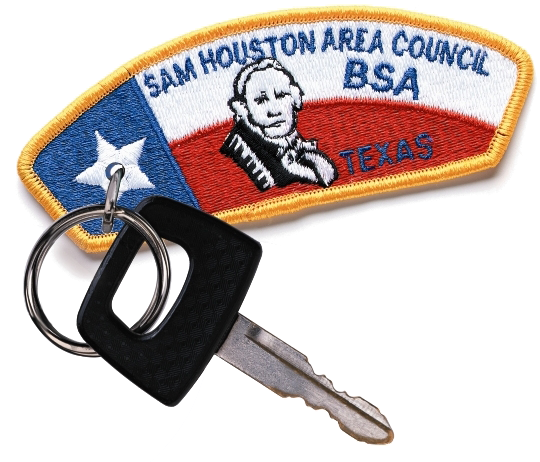 The Sam Houston Area Council and National BSA are different entities with completely separate finances. Through years of good financial stewardship and governance, we, the Sam Houston Area Council, have built a sound balance sheet, a strong endowment and no debt. 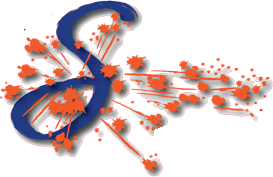 The Sam Houston Area Council is a 501(c)(3) entity incorporated in Texas. 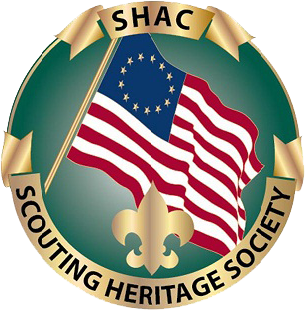 Our camps, our Scout Center, our bank funds and endowment are owned and controlled locally by the Sam Houston Area Council. 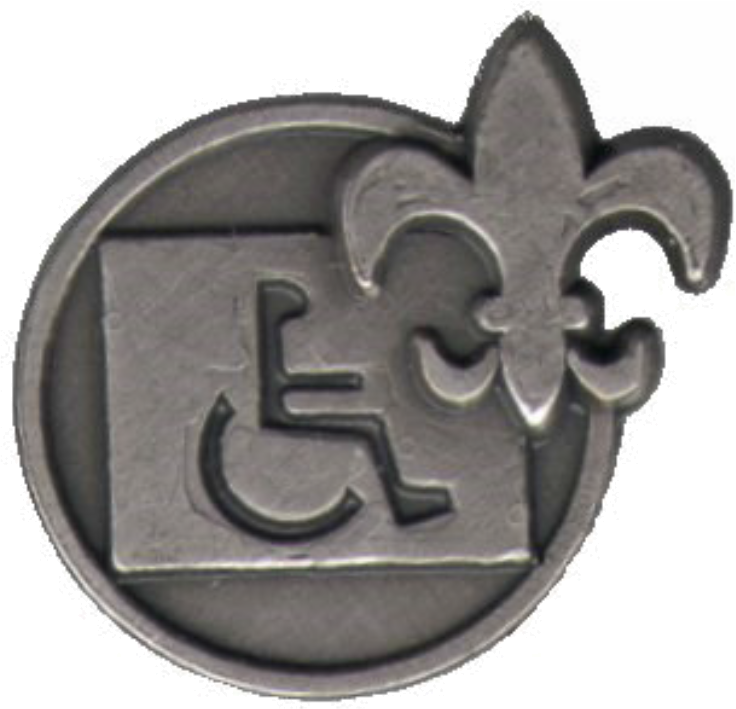 The Sam Houston Area Council is one of the strongest councils in the BSA from the perspectives of fiscal health, program quality, board and volunteer dedication and staff commitment and talent. 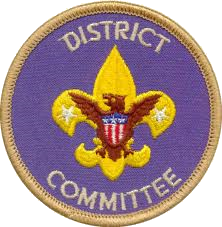 Councils receive no funding from the National BSA organization. In fact, we pay fees to National BSA as a part of our charter agreement and for specific services. 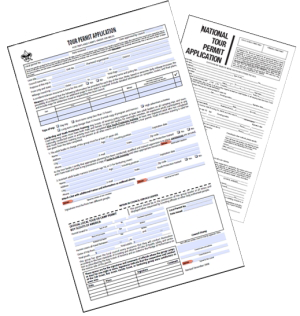 We receive value back from the national organization, but we operate as a financially independent not-for-profit organization. 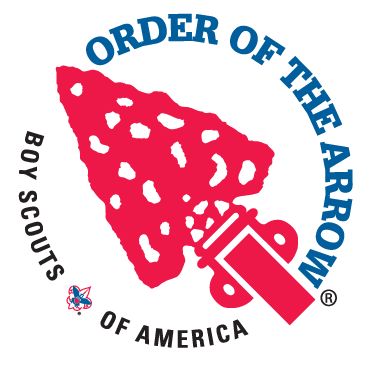 The nature of the relationship for a council with the National BSA organization is that our council is the holder of a charter to conduct the Boy Scouts of America programs in our defined territory. 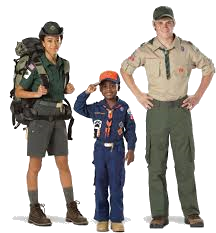 Areas where we partner with National BSA for business purposes includes things such as several insurance programs, services for IT, and expertise related to camping and Youth Protection. 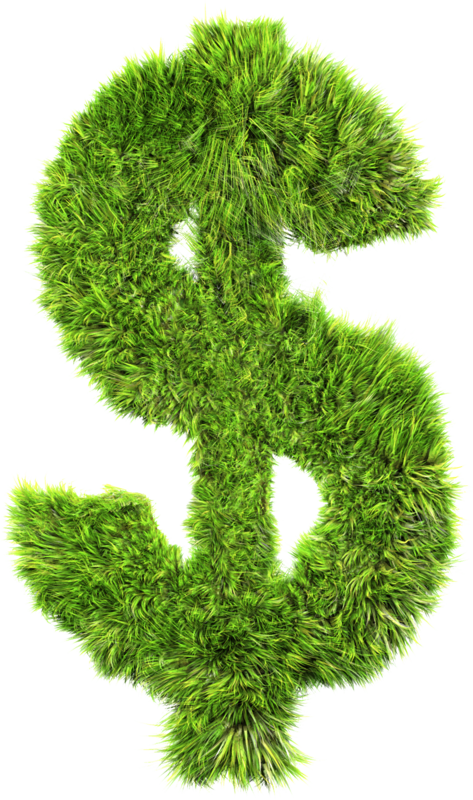 Also important to note is our local council employee benefits, such as healthcare and retirement, are funded by each council through programs controlled and operated by National BSA. By law, the retirement assets for employees are the assets of the employees, not National BSA. Therefore, any financial restructuring of National BSA will have no impact on those retirement assets. The strength of Scouting for over 100 years has been its local domain. Each pack, troop, crew, etc. 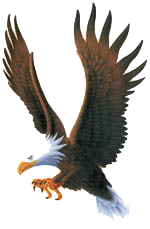 is owned by its chartered organization, which is typically a place of worship, service club or educational institution. Each council is locally incorporated in the specific state where it operates. Dollars given locally to the Sam Houston Area Council stay at the Sam Houston Area Council. The future of the Sam Houston Area Council is bright and exciting! We will end 2018 with growth in our membership, serving over 46,000 youth. Our programming will go on uninterrupted regardless of what, if any, financial restructuring the National BSA pursues. We are building for the future. Our new Camp Strake is under construction. We are approaching completion of our current Leaders of Tomorrow Campaign with objectives for camp improvements, endowment and membership outreach with a $43,000,000 goal to unleash the potential of our programs and camp properties to best serve the needs of Scouting families in the 21st century. With your continued support for our Friends of Scouting annual campaign, we will continue to offer Scouting to an expanding group of truly remarkable young people. 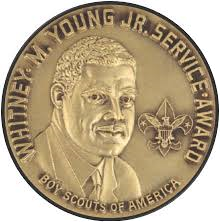 It is our hope that the National BSA organization can navigate the difficult waters that many organizations face. The Sam Houston Area Council will continue to focus on bringing high-quality and safe programs for over 46,000 youth in each of the neighborhoods we serve. Thank you for your continued support, help and leadership. 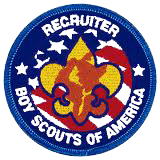 Source News broke this week speculating on the financial situation of the Boy Scouts of America, including a suggestion that the organization may be considering the option of bankruptcy. 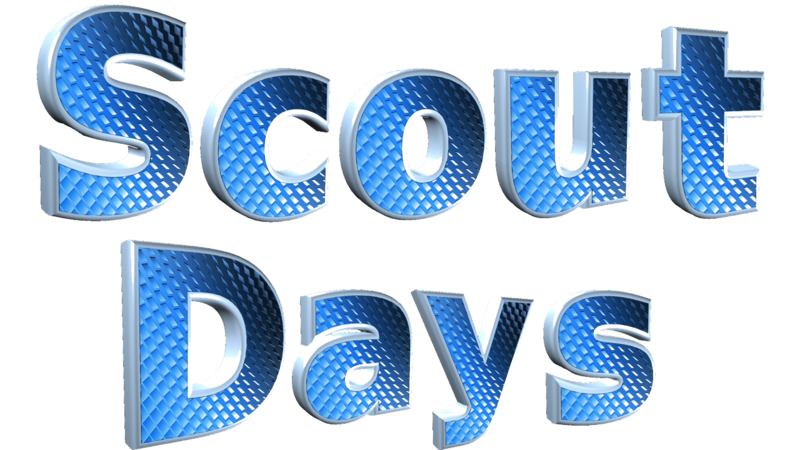 While that headline sounds startling, here’s the reality: Scouts, parents and adult volunteers can (and should) keep on enjoying the same great Scouting program uninterrupted. In other words, this weekend’s camping trip? Still a go. Next month’s Pinewood Derby? Green light. Next summer’s World Scout Jamboree at the Summit Bechtel Reserve? Bring it on. Your council’s upcoming Friends of Scouting campaign will happen as usual, as well. Which reminds me: Funds you donate to your local council through FOS stay local. This is all meant to remind you that young people are counting on leaders like you. That hasn’t changed. These young people committed their time and resources to joining your pack, troop or crew. Nothing should, or will, stand in your way as you deliver on that commitment. 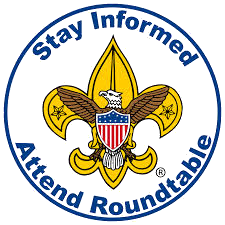 The BSA will be here to support you and your Scouts’ journey through this great movement. 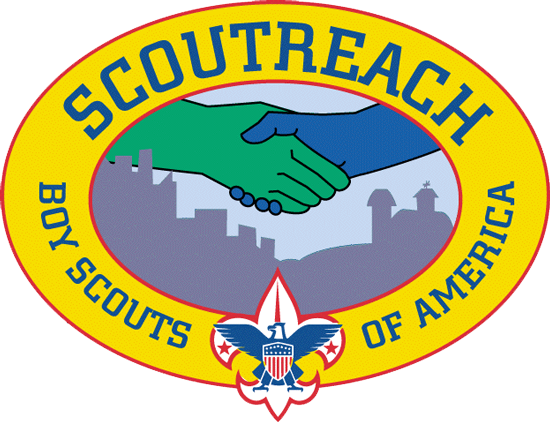 Even as the BSA works with experts to address our financial future, the organization is committed to “fairly compensate victims who suffered abuse during their time in Scouting,” Surbaugh wrote. “As you all know, we have always taken care of victims — we believe them, we believe in fairly compensating them and we have paid for unlimited counseling, by a provider of their choice, regardless of the amount of time that has passed since an instance of abuse,” he wrote. 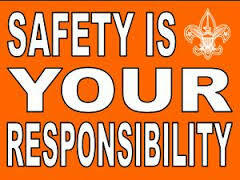 Scouting is more important now than ever. And with the BSA’s move to welcome girls, there’s real momentum. Scouting is 108 years strong, and everyone — from volunteers to professionals — is working hard to ensure the BSA is around for the next 108 years and beyond to continue serving the youth of our nation.